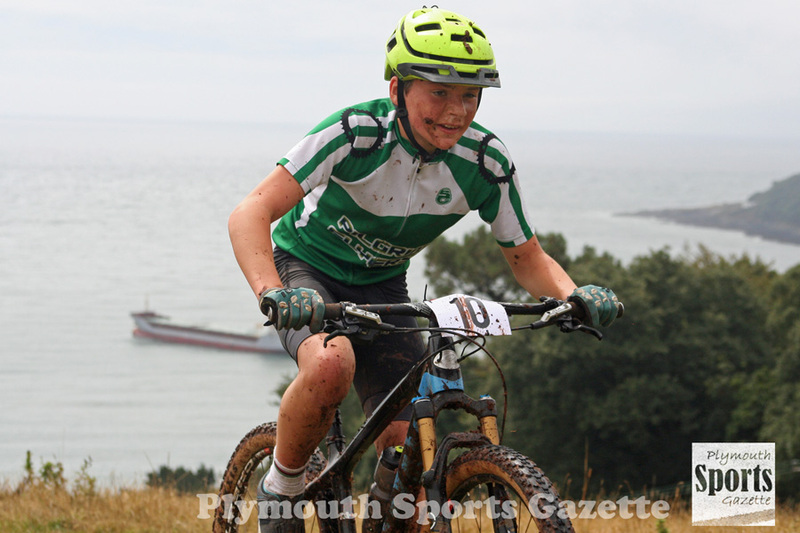 ROCKIN Bikes’ Richard Long and Pilgrim Flyers’ Alex Whitemore and Jack Southcott were among the winners at the final 2018 South West Mountain Bike Cross Country Series race. The series-ending event took place at Mount Edgecumbe, which had also been the setting for round four in June. Conditions, however, were trickier this time around following heavy overnight rain. 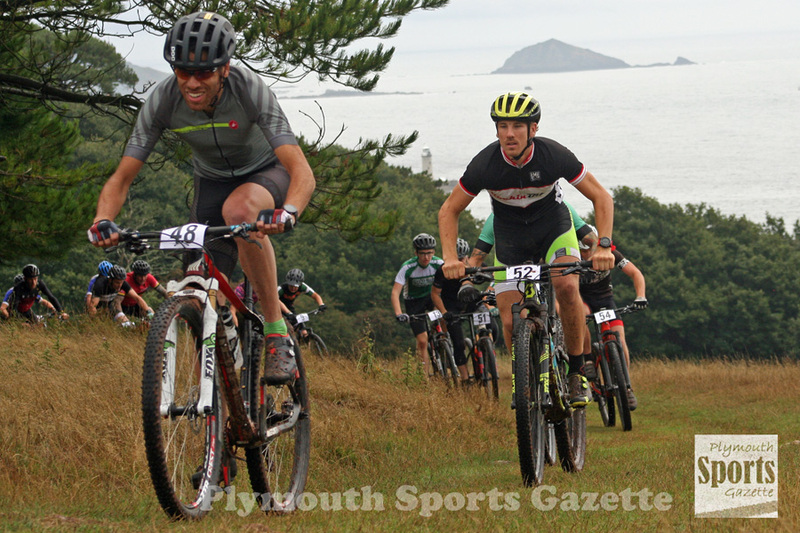 Long, who had finished sixth the previous weekend at the final HSBC UK National Cross Country Series race at Builth Wells, was first senior male at Mount Edgecombe. Rock and Road’s Daniel Eastment was second and Simon Lingard was third. Lee Hayward was first male vet, Mid-Devon’s Robin Delve first super vet and Kernow’s Richard House first grand vet. 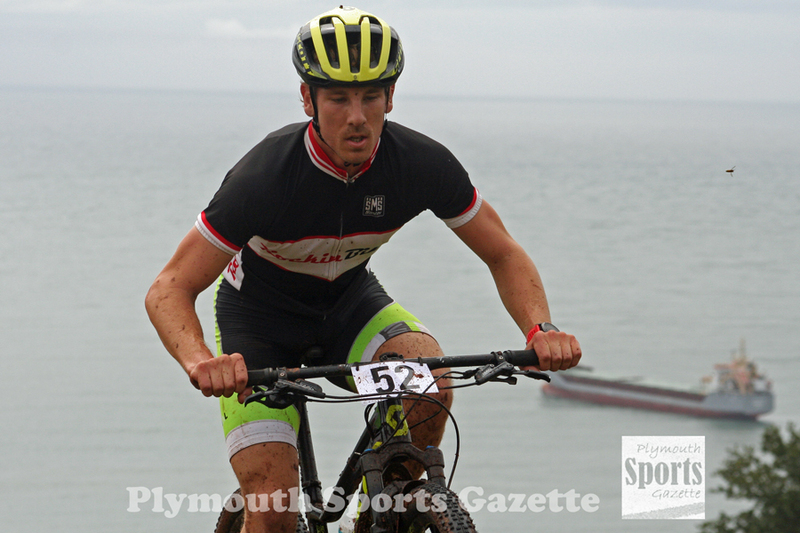 Pilgrim Flyers’ Whitemore was first youth male, finishing ahead Owen Preece and Tavistock’s Jack Cann. Whitemore’s club team-mate Southcott was first juvenile male, with fellow Pilgrim rider James McDouall second and Leo White third. Kerry Jago was the first senior female to finish, with Libby Harmen second. 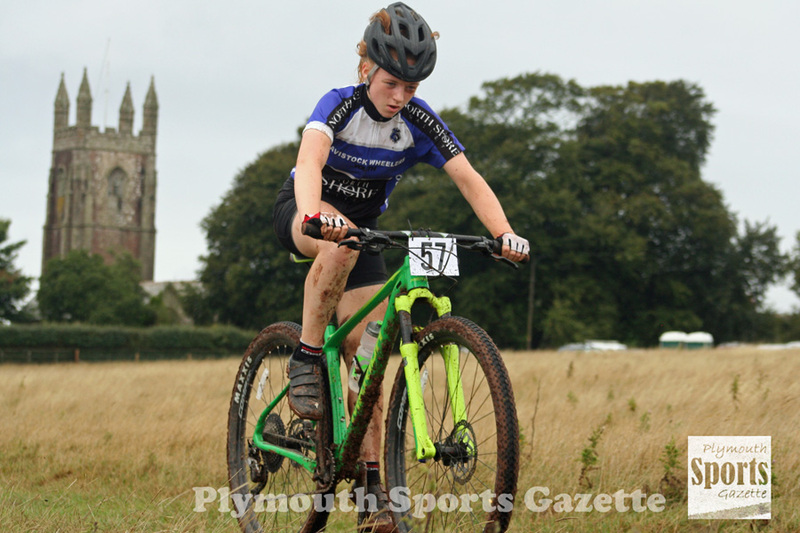 Tavistock’s Connie McLaughlin took the honours in the youth female category. Taw Velo dominated the younger age group races. Max Standen was first under-12 male, while team-mates Rhys Cooke and Georgia Mahoney were the first under-10 finishers.